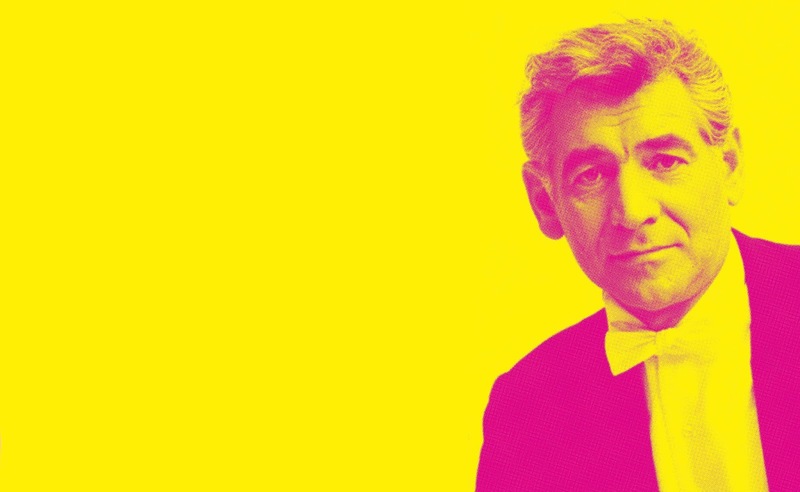 Leonard Bernstein – superstar conductor, composer, educator, musician, cultural ambassador, and humanitarian – was born a century ago. Queensland Symphony Orchestra Music Director Alondra de la Parra has chosen to mark this event with four of his most wonderful works, and Backstreet Brisbane has two (2) double passes to give away to this musical celebration! Head over to my Instagram to enter. QSO’s performance is part of the world-wide celebration ‘Bernstein at 100’and will take place on Bernstein’s actual birth date, and will feature: Symphonic Suite from On the Waterfront, which received one of the film’s 12 Oscar nominations; Chichester Psalms which merges Bernstein’s Broadway panache with his classical style; The Age of Anxiety which is based on Auden’s poem; and, finally, Symphonic Dances from West Side Story. It’s going to be an extraordinary birthday party! For ticketing ad further information, visit the event on QSO’s website.